Cecil cross stitch pattern... 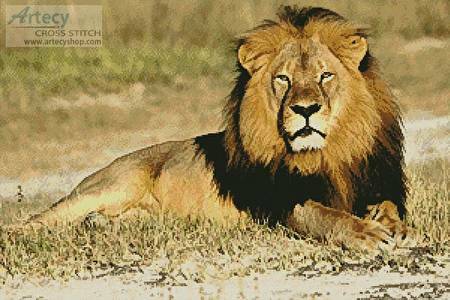 This counted cross stitch pattern is dedicated to Cecil the Lion. All profits received by Artecy Cross Stitch for the sale of this pattern will be donated to the Hwange Lion Project through WildCRU. Photograph by Dr Andrew Loveridge.